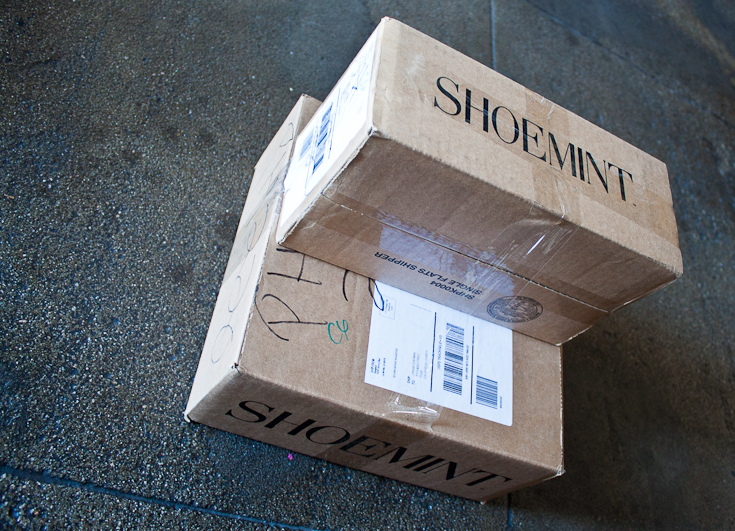 Are you a shoemint member? I recently gave in and joined after resisting for a long time. I have enough of a shoe problem addicition without having monthly e-mails and auto pays to tempt me further! But when an awesome Memorial Day sale came around I gave in and bought some fun heels and basic flats. Apparently I was really feeling the red that day. 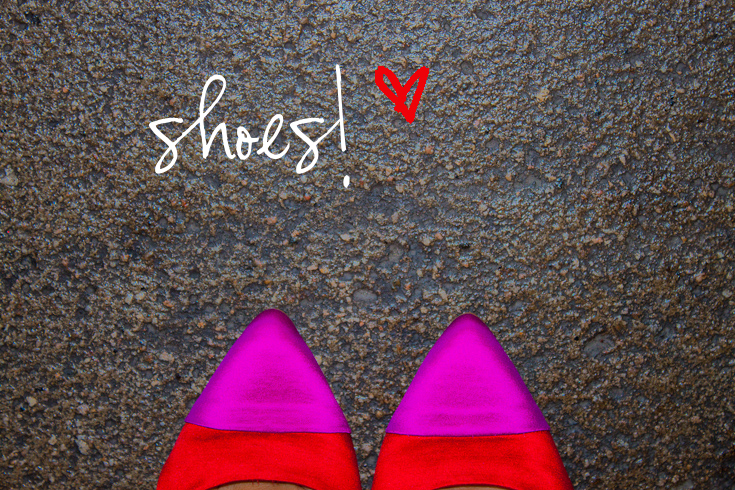 Still not sure when or where I will rock satin red and pink four inch heels- but can’t wait for it to happen! 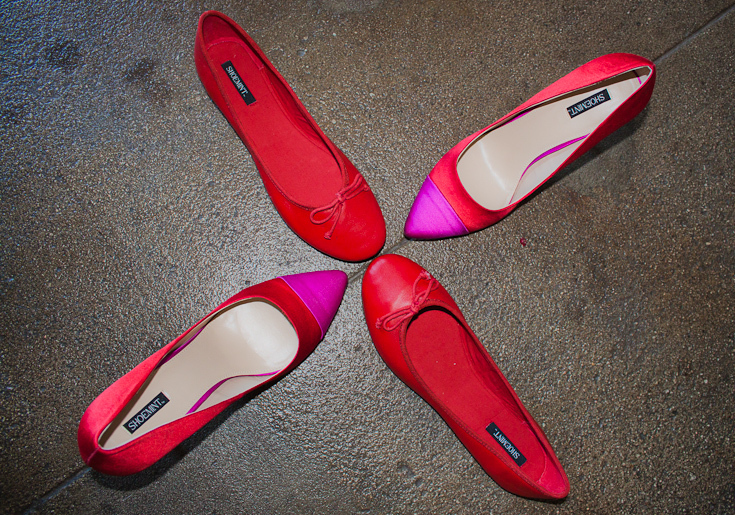 The flats are definitely more practical. 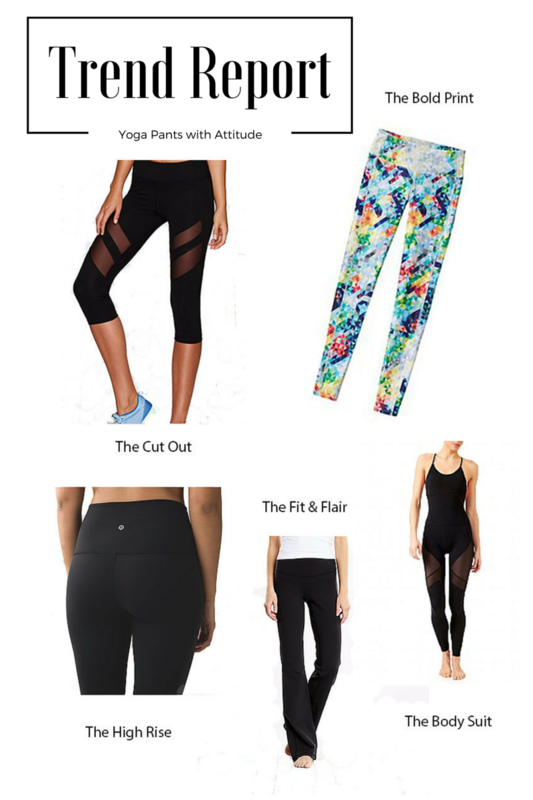 I wore them to work on Monday and they were super comfortable- and adorable! I was pleased with the way the shoes fit and the quality seems good, we will see how they hold up on the mean streets of LA! Not sure if I will be a monthly buyer, but thankfully the system allows you to pass on your monthly purchase, you just have to remember to opt out. 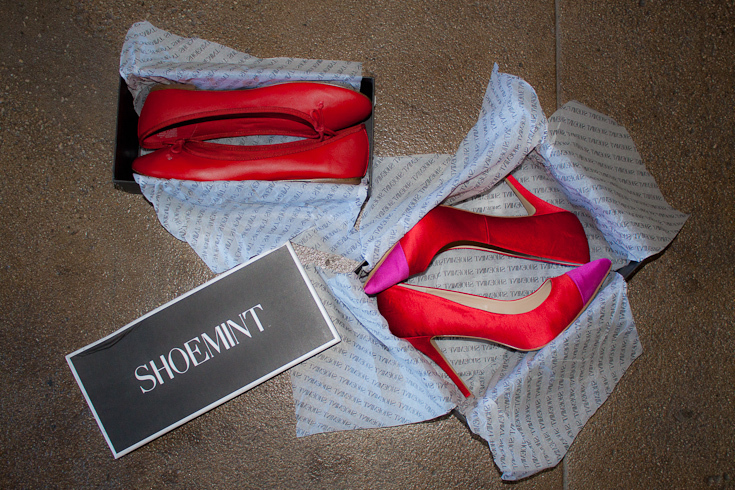 Thus far I’m a fan of you ShoeMint!